The foyer will be closed for FLOOR MAINTENANCE Wednesday, June 20 and Thursday, June 21 between the hours of 7PM and 7AM. The kiosk will not be available during that time. 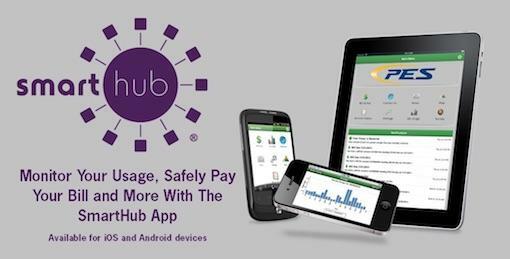 Payments can be made 24 hours a day on the PES Energize website or on the SmartHub® app. If you need assistance registering your account on SmartHub®, call 931-363-2522 between 8AM-5PM and we will gladly assist you.